Welcome to Lone Star Eagle! 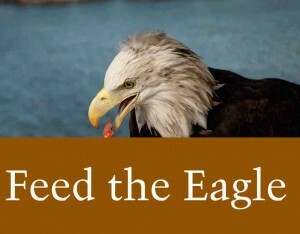 Learn about the Eagle: We offer rich educational resources for your own personal growth and enrichment. Tell a friend about the Eagle! Health & Medical & Financial Resources for You! About the Lone Star Eagle! Discover the best medical, wellness, and health resources just for you! Inside you will find information about general health, diabetes, cancer, men’s health, and women’s health. Stay informed! If you have a resource link we should know about, simply contact our office.